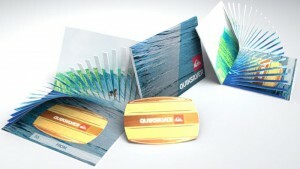 When you don’t know what to buy someone, there’s always the trusted gift card. 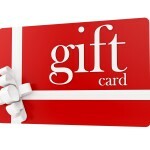 Gift card purchasing has exploded in recent years, and retailers are more competitive than ever in their efforts to capture a larger piece of the pie. 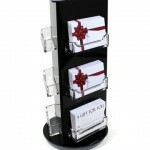 One way to attract gift card buyers is through creative package design, which enhances brand perception and perceived gift card value. 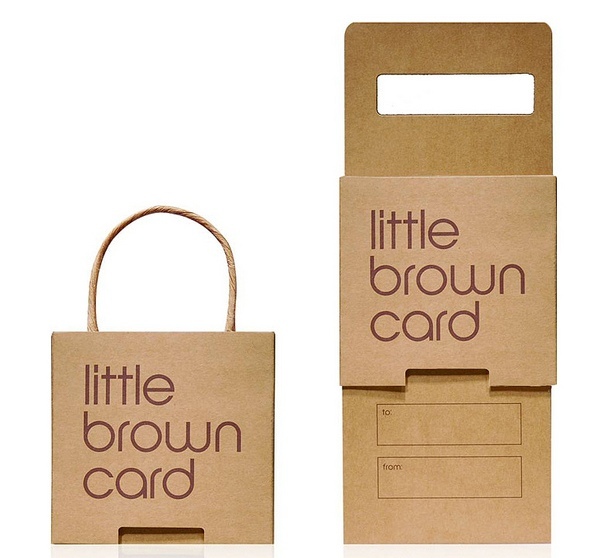 Gift card packaging styles include gift card sleeves, gift card boxes, and gift card envelopes, also called gift card carriers. This Quicksilver gift card and carrier concept by Design Packaging uses die cuts on both the card and carrier to mimic the natural curves of a wave and surfboard. 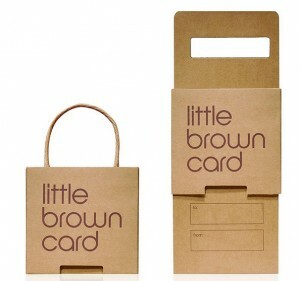 Bloomingdales’ famous “little brown bag” is the basis for this inventive gift card package design by Burgopack. The Target stork card carrier designed by Invisible Creature features an exterior diaper design that unfolds into a “guess-the-gender” game, complete with a spinning stork beak. 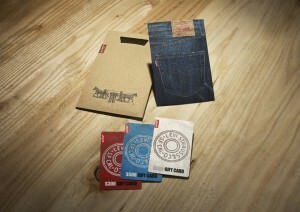 Graphic designer Banana Chan designed a card and carrier package that emulates a folded pair of jeans in a shopping bag. The gift card is found in the back pocket. 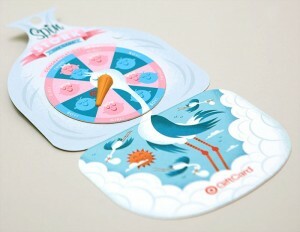 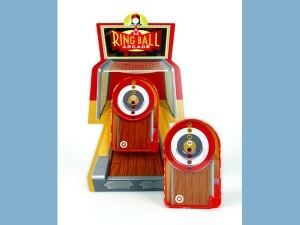 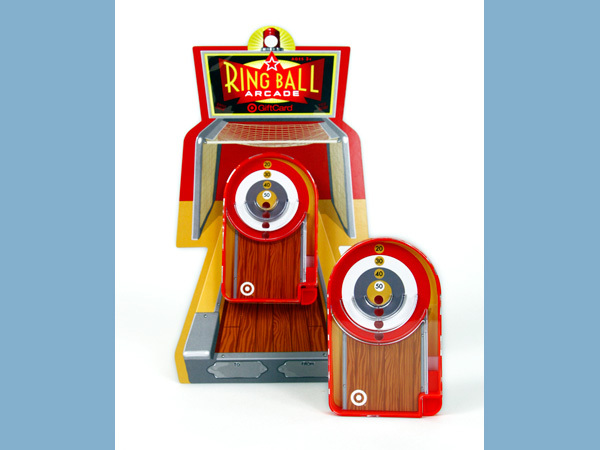 Minneapolis-based Little & Company designed this arcade-style gift card packaging and game for their neighbor, Target Corporation, along with a matching point-of-purchase display.